While not a fan of fast food in my adulthood, I do have fond childhood memories of the occasional trip through the KFC drive-through. Biting into that crispy chicken is something I still remember. 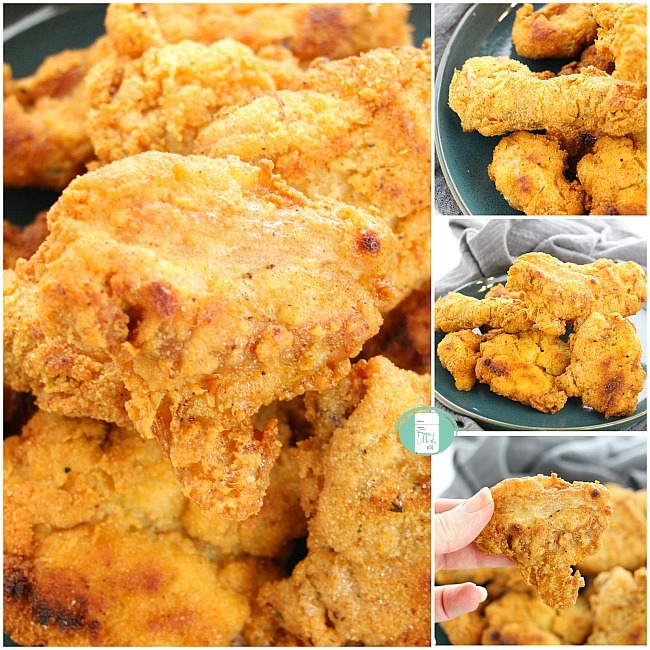 That brings me to this creation of a Keto KFC style chicken recipe. And the best part? 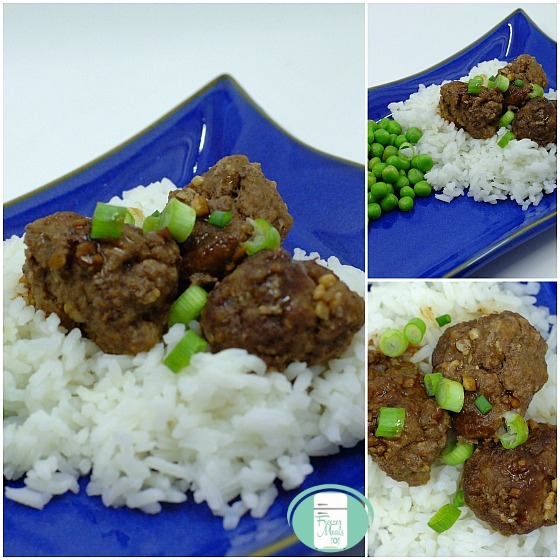 It can be made ahead so that you have it in your freezer ready to cook up whenever a craving hits! 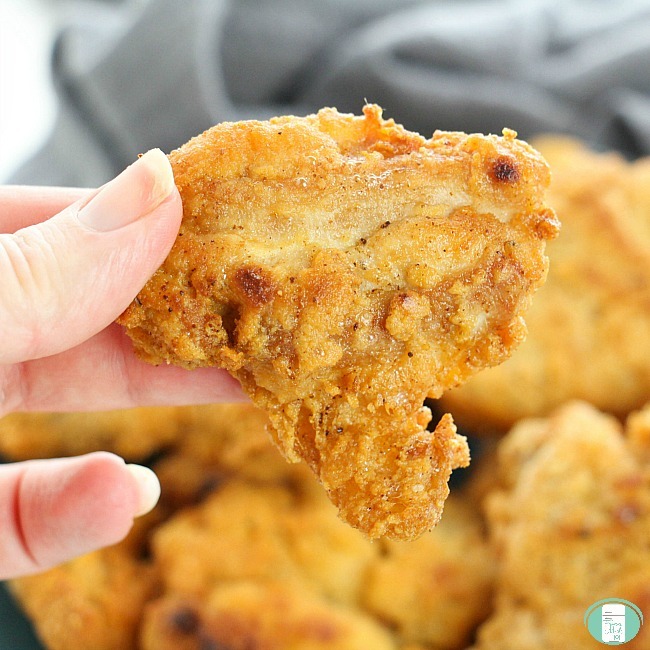 You can have the unique flavour of KFC Chicken even on a Keto diet. The world just got a whole lot better, didn’t it?! In a small bowl, mix together 1/2 cup of the almond flour with 1 tsp. or more of the KFC seasoning. Crack the eggs into a second bowl and whisk for 30 seconds. Dredge the chicken through the almond flour mixture, then the eggs, then repeat through the almond flour. You will need to do this in several batches as the almond flour gets wet and clumpy after a while (more so than regular flour). 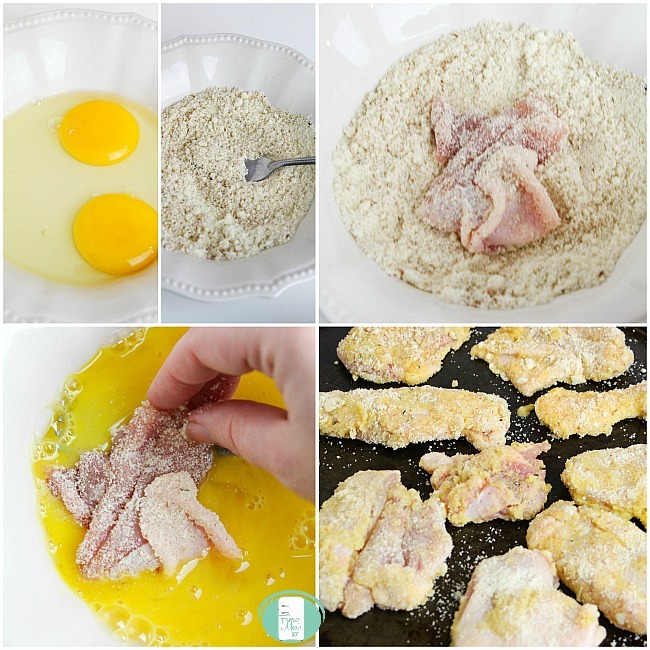 Place the breaded chicken pieces on a cookie sheet lined with parchment paper. Lay the cookie sheet down flat in the freezer. 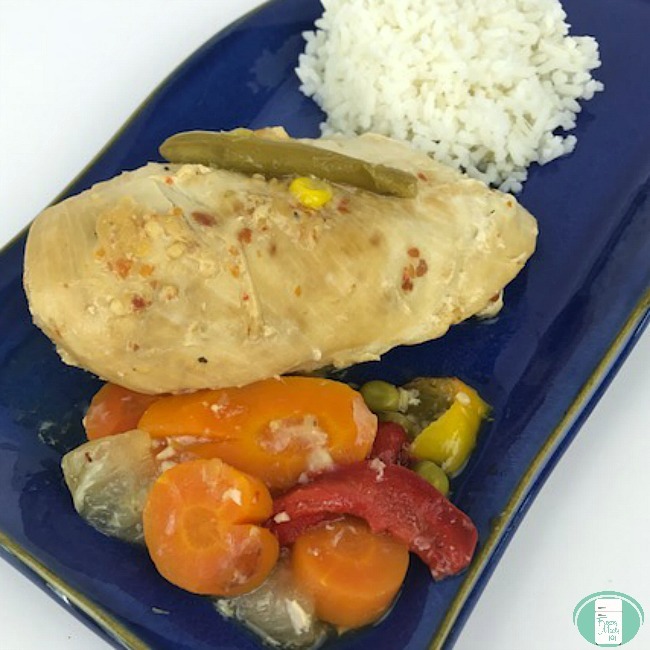 When the chicken is completely frozen, transfer the chicken pieces into a large resealable freezer bag lined with paper towel. If needed, place more paper towel in between layers. Remove any excess air from the bag. Seal and freeze. Place the oil in a heavy pan or deep fryer. Set heat to medium and allow to heat. When the oil is hot, add 3 pieces of chicken at a time. Cook for 4-5 minutes each, until it is cooked through and golden brown, flipping halfway through. 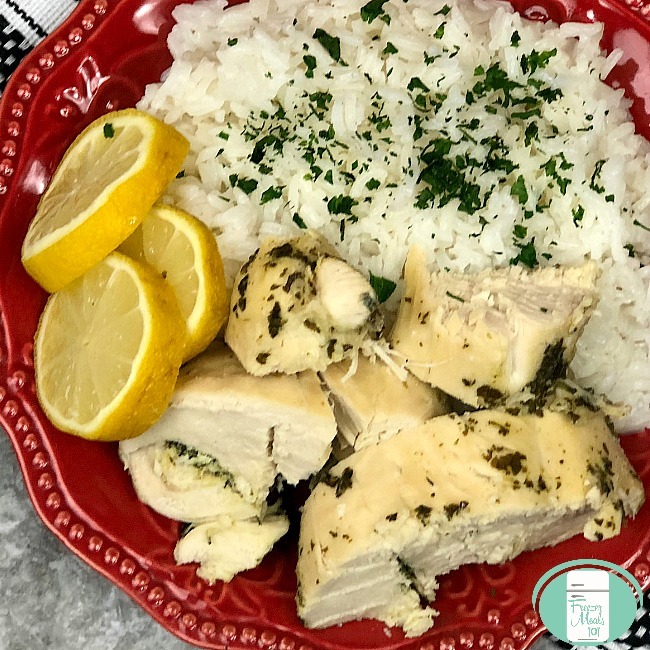 Remove the chicken to a paper towel lined plate and repeat with the remaining chicken. 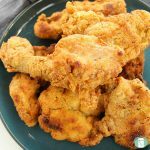 Note that if you have any extra KFC seasoning, you can place it in a medium freezer bag and keep it until the next time you make this recipe. It’s easy to double the seasoning for this purpose as well. If you don’t want to make this as a freezer meal, just cook the chicken directly after breading. The chicken is best if served immediately after frying. Take the breaded chicken out of the freezer and allow to thaw in the bag. Place oil in a heavy pan or deep fryer. Set the heat to medium and allow to heat. When the oil is hot, add 3 pieces of chicken at a time. Cook for 4-5 minutes each, until cooked through and golden brown, flipping halfway through. 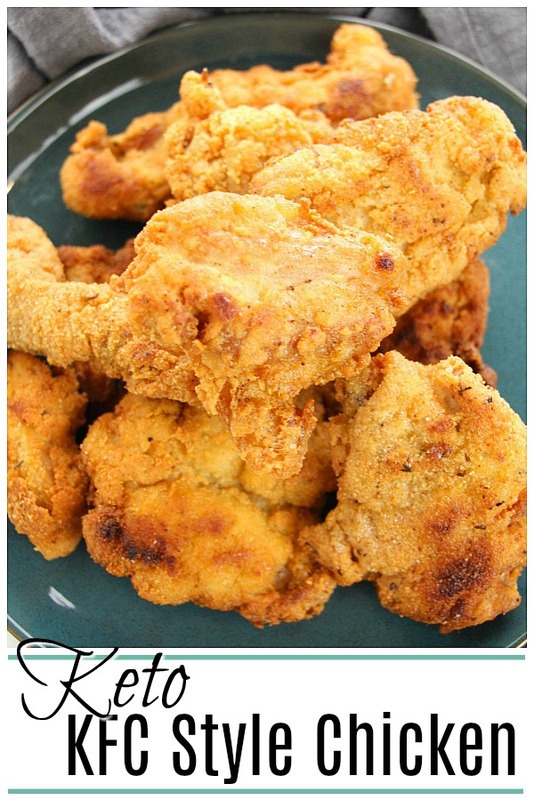 Note that if you have any extra KFC seasoning, you can place it in a medium freezer bag and keep it until the next time you make this recipe. It's easy to double the seasoning for this purpose as well.